You get to choose from a wide variety of vehicles ranging from pre-loved to brand new vehicles, from small cars to people movers to 33 seat buses. You can be sure we will have a vehicle to suit any budget. 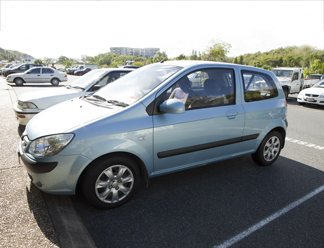 Vehicles available in Rockhampton, Yeppoon and Gladstone. Do you have a group of people you want to move? We offer a range of packages from single pick-up and delivery to a full door-to-door service. Only Yeppoon Car Rental Company based at the Capricorn Coast. 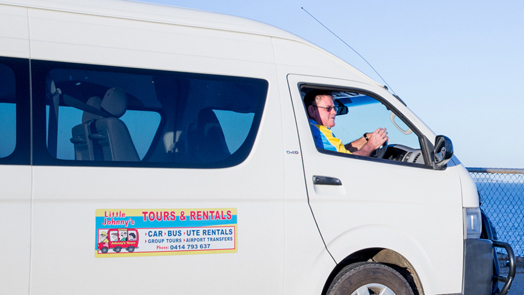 LITTLE JOHNNY’S the only local car rental operator on the Capricorn Coast. 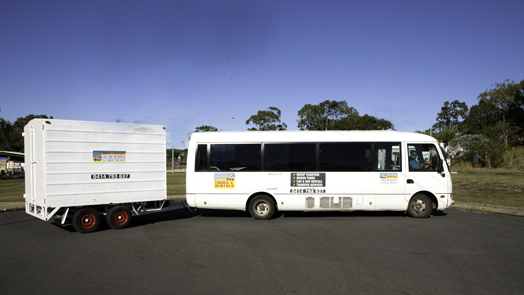 Little Johnny’s Tours and Rentals is locally owned and based in Yeppoon. We rent a range of pre-owned vehicles to help keep you getting to you want to go. Little Johnnys offer small, medium and large vehicles to cater for your needs. Please give a ring on 0414793637 or contact us for a quote.